Every dentist and team member in the New Horizons practice family is committed to giving back to our community, both through participation in local events and by providing charity work abroad on a regular basis. 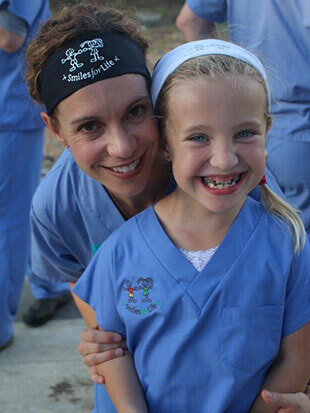 We are proud to be involved in Smiles for Life, an initiative that runs from March through June each year. We join hundreds of dental practices throughout the U.S. and Canada, professionally whitening teeth to raise money for seriously ill, disabled, and underprivileged children in their local communities and around the world. The tooth whitening supplies are donated by Ultradent, our dentists and team donate their time to do the chairside procedures, and we serve hundreds of patients in our office for a reduced cost donation where 100% of the donation goes directly to the Smiles for Life Foundation. Smile for Life is the charity arm of the Crown Council, an alliance of leading-edge dental teams passionately committed to promoting oral health and serving their communities through charitable work. Learn more. 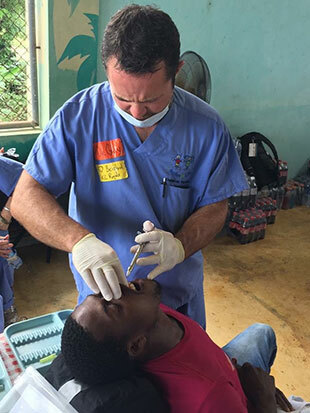 Our charitable activities also take us around the world providing dental care to adults and children in third-world countries. 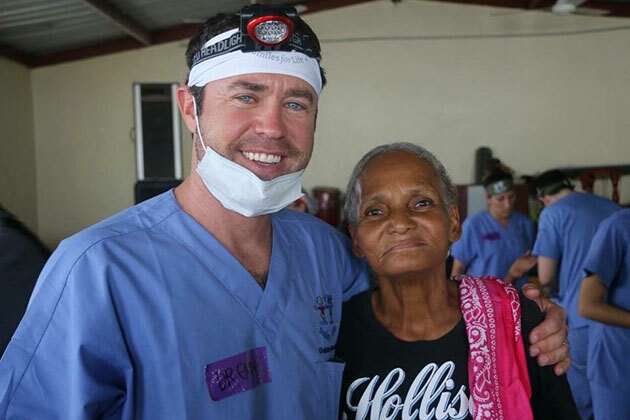 The next time you’re in our office - Ask us about our most recent dental mission trip.